Keynote address to be delivered by Oregon Senator Floyd Prozanski. 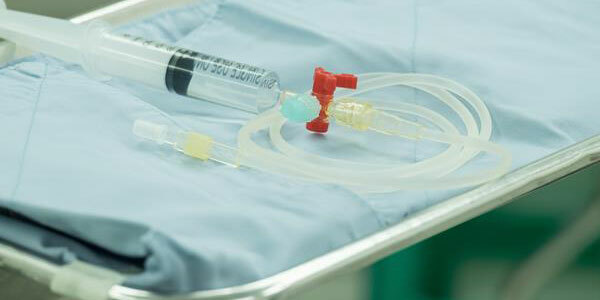 OADP's new strategy to stop all death sentences and executions in Oregon. 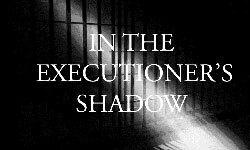 Would You Do "Execution Service?" A compelling article by Molly Fosco and her editors at OXY Media. Pope Says the Death Penalty is "Inadmissible!" "The church will work with determination for abolition worldwide." The OADP Advisory Council expands with Jacob Grier and Dale Penn II. 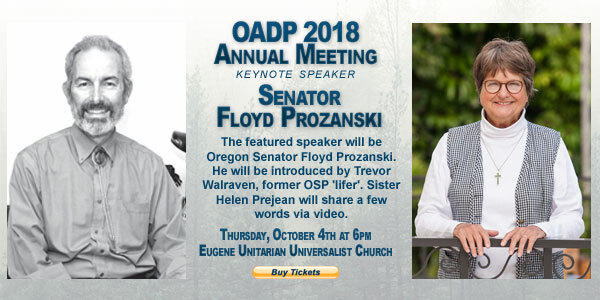 This year's OADP annual meeting and dinner will be held in Eugene on Thursday, October 4th. With the energy generated by OADP's new legislative initiative ready to ramp up, this year's program should be very exciting. Senator Floyd Prozanski is slated to be the keynote speaker. Representing Senate District 4, covering parts of Lane and Douglas Counties, Sen. Prozanski has been in the Oregon Senate since 2003. 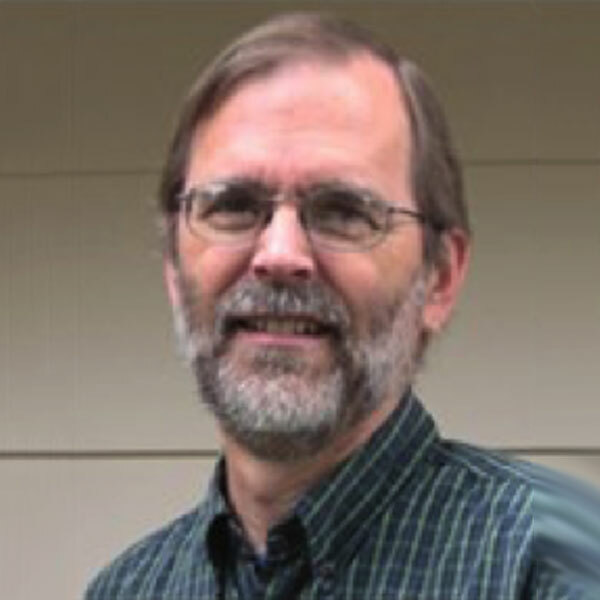 He was in the Oregon House of Representatives from 1995 – 2000. Serving on several key committees, including chair of the Judiciary Committee, Sen. Prozanski has led many issues concerning public safety, criminal justice, and fair and safe gun control. He has been a long-time supporter of OADP. Sen. Prozanski has been honored many times by several organizations, including the Oregon Council of Police Associations. Known as being smart on crime, he links outstanding representation of the voters of his district to good public policy statewide. The keynote speaker will be introduced by Trevor Walraven, who has his own inspiring story of redemption and experience with the criminal justice system. 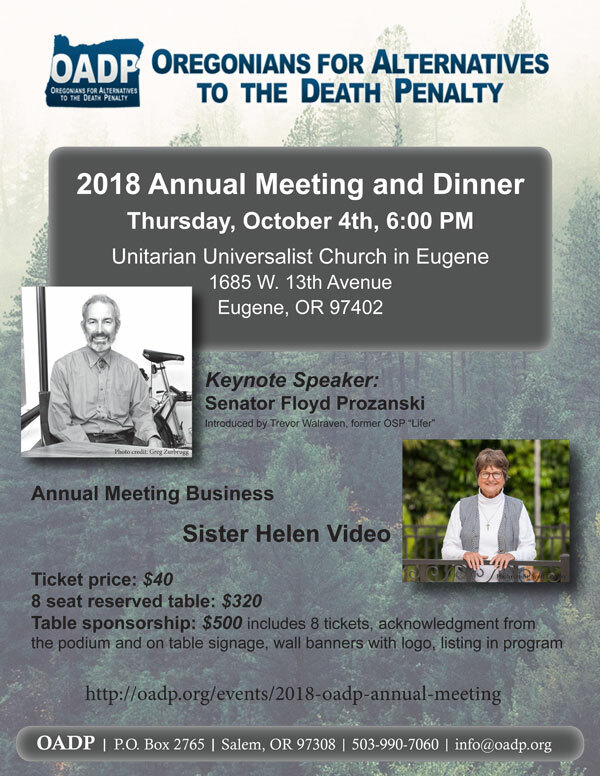 A special message from Sister Helen Prejean to Oregon voters and attendees at the meeting will be an important agenda item. Sister Helen has been to Eugene many times and loves Oregon. She is noted for saying, "Oregon is too special to have a death penalty." 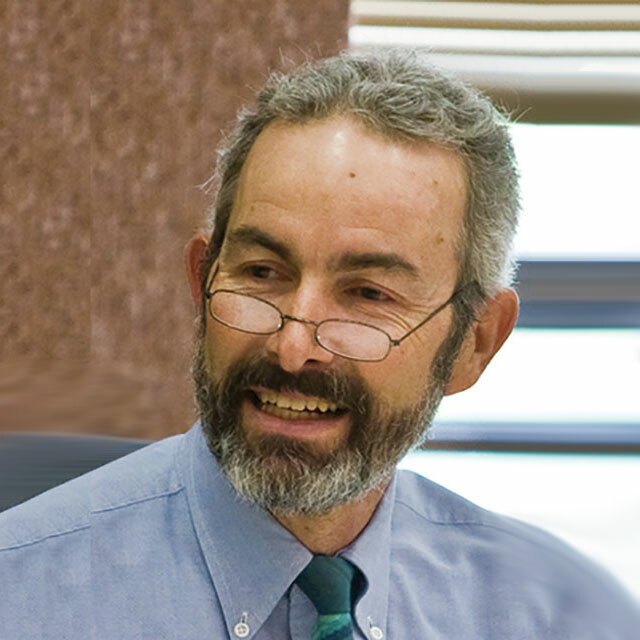 Also, on the agenda for the evening will be remarks from death penalty attorney and OADP board member Jeff Ellis, who will provide key details of the ramp up of our legislative campaign heading into the 2019 session. 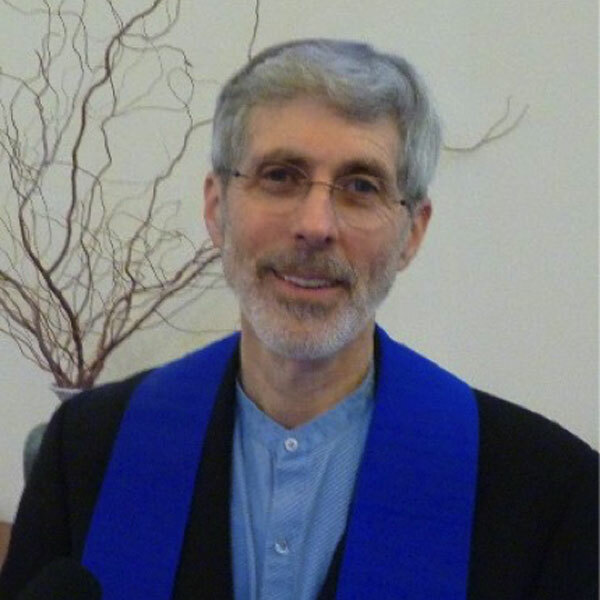 The annual meeting and dinner will take place at the Unitarian Universalist Church in Eugene. Details on how to get tickets and opportunities to sponsor tables are found in the flyer included in this newsletter and on the OADP website. Since the June announcement that OADP is changing its strategy to stop all death sentences and executions in Oregon, the OADP board of directors and 90+ members of the Advisory Council have been getting organized, energized, and mobilized for the campaign that will lead to the 2019 legislative session. While our ultimate goal is to repeal the Oregon death penalty, there are also important legislative changes we can affect that will virtually stop any new death sentences and stop all future executions forever. The time has come for OADP to amass a very large number of supporters to help us to the finish line. The OADP board of directors will obviously provide leadership and direction. The 90+ OADP Advisory Council will be needed unlike ever before to provide many active participants and other supporters to be valuable helpers. The vision is to establish an array of committees to take on the important work of this campaign. This plan will provide numerous opportunities for supporters to engage with us like never before. 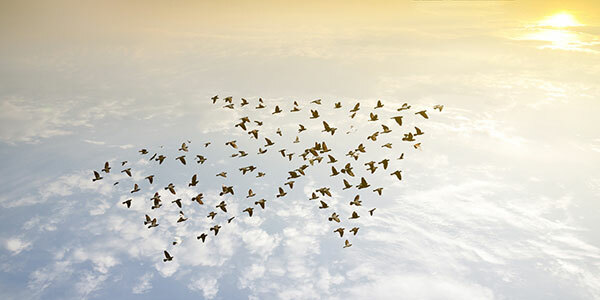 We want to invite you, the readers of this newsletter, to jump on board. No matter your experience or skills, we have ways you can join in and participate on an historic change in criminal justice in Oregon. Through the activities of the various committees we plan to reach out to the entire state with effective messaging delivered by passionate messengers - YOU. If you care, that is the first step. If you can talk on the phone, write a letter, craft an email, stand behind a microphone, or stuff envelopes, there will be work you can do from home and make a difference. One of our committees will provide content, usable in all channels of communications, from the most sophisticated op-ed newspaper article to talking over the back fence to your neighbor. We will have the right information to make a change in the minds of a single person or an auditorium full of voters. We can change history in Oregon. We have the opportunity to "do the right thing". Join with us. Call, and we will be back in touch. 503-990-7060. Frank Thompson carefully strapped the prisoner's wrists and ankles to the gurney, ensuring they would hold tight. But the death row inmate said the straps were hurting him. As Thompson loosened the buckles, the man looked him in the eyes and said, "Yes. Thanks, boss," minutes before his execution. As superintendent of the Oregon State Penitentiary, Thompson performed the state's only two executions in the last 54 years - just eight months apart. He once favored the death penalty, but now he's a staunch abolitionist. The heavy burden of executing two inmates changed his mind. 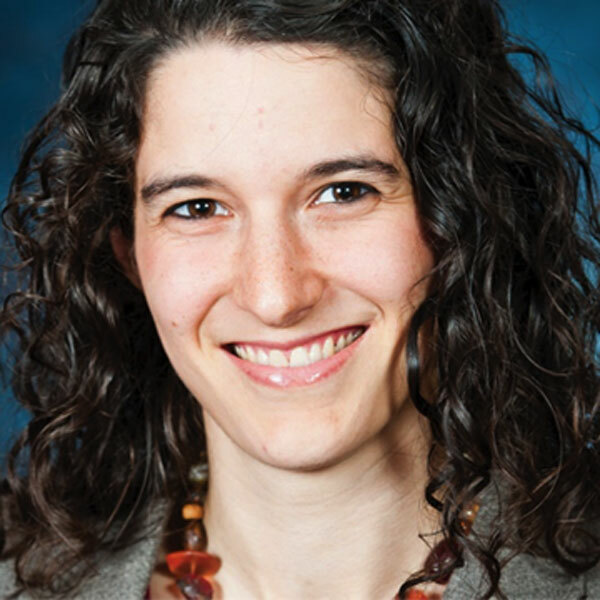 Corrections officers suffer from post-traumatic stress disorder at more than twice the rate of military veterans, according to a survey conducted by Dr. Caterina Spinaris, founding director of Desert Waters Correctional Outreach. "The risk of violence at work and the high-stress nature of the job take an enormous toll. Correctional officers (CO) are trained to rehabilitate inmates," says Thompson. "So, forcing a CO to kill someone they're trying to help is counterintuitive." The start to this compelling article was included with permission of Ms. Fosco and her editors at OZY Media. To read the entire article go to the link below. Frank Thompson is a member of OADP board and speaks nationally about the death penalty. Recently Pope Francis put an exclamation point on the teachings of the Catholic Church when he ordered a change to the catechism. His statement altered existing language to read "the death penalty is inadmissible because it is an attack on the inviolability and dignity of the person." His statement goes on to vow that "the church will work with determination for abolition worldwide." In Oregon the Conference of Catholic Bishops is firm on its opposition to a death penalty. In 2014 Archbishop Alexander Sample stated, "For us Catholics opposition to the death penalty is rooted in our consistent ethic of life that all human life has a value and dignity. Every human life has value and must not be taken, no matter the circumstances." Archbishop Sample recently reaffirmed that stance by writing, "The punishments imposed by our criminal justice system should reflect the inherent dignity of every human person." The pope's recent statement includes the wording that "A just and necessary punishment must never exclude the dimension of hope and the goal of rehabilitation." Do other Oregon faith leaders agree with Pope Francis? Many do. 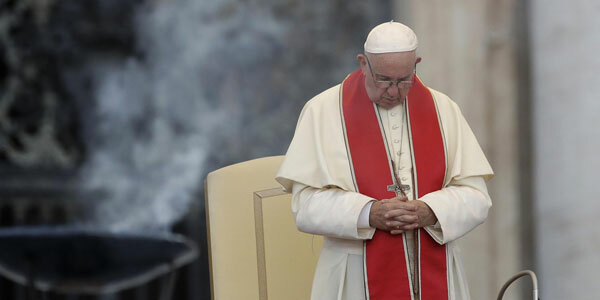 "Unitarian Universalists, who have long opposed the death penalty, are heartened by Pope Francis' unequivocal opposition to this cruel, ineffective and barbaric practice. Here we stand on common ground with our Catholic sisters and brothers whose faith guides them to seek its abolition. We affirm that every person has 'an inherent worth and dignity' and we always hold out hope for the redemption. We yearn for the day when socially toxic state sponsored homicide is swept into the dustbin of history." "Historical and current evidence that Jewish teaching from the Talmud and modern thinking, does not support a death penalty. While Jewish tradition does allow for the hypothetical possibility of a case in which the death penalty would be appropriate, the sages imagined the conditions for this extremely rare." "Pope Francis' recent statement expands the Catholic Church's opposition to the death penalty is in keeping with the United Methodist's own fifty-year statement that that say, 'we deplore the use of capital punishment.' In fact, as our 2016 Book of Discipline states in our Social Principles. "We believe the death penalty denies the power of Christ to redeem, restore and transform all human beings... (and) we oppose the death penalty and urge its elimination from all criminal codes." When American pollsters like Gallup and Pew Research add the alternative of "life without parole for convicted murderers" to their death-penalty question, the numbers change dramatically in favor of the alternative. To change Oregon voters' views on state-sanctioned homicide as a solution to murder, a lot of discussion and education is necessary. Education is the main task of Oregonians for Alternative to the Death Penalty. Get people to learn about, think about, and talk about the death penalty. When the facts are known about the death penalty as a public policy and fair punishment, there will be a different outcome in polling on the law. The faithful in Oregon will be a big part in accomplishing this change of mind in favor of the alternative to the death penalty. The newest members of our expanding OADP Advisory Council are Jacob Grier and Dale Penn II. With the dawning of our new campaign, the importance of the council grows ever more critical to our success. Both Mr. Grier and Mr. Penn have outstanding backgrounds and skill to involve them in this very important work. Jacob Grier has a long-standing interest in public policy and criminal justice reform. He is experienced as a journalist, researcher and blogger which lends itself well to our OADP work. His work includes a position with the Cato Institute where he helped craft messaging provided to media. 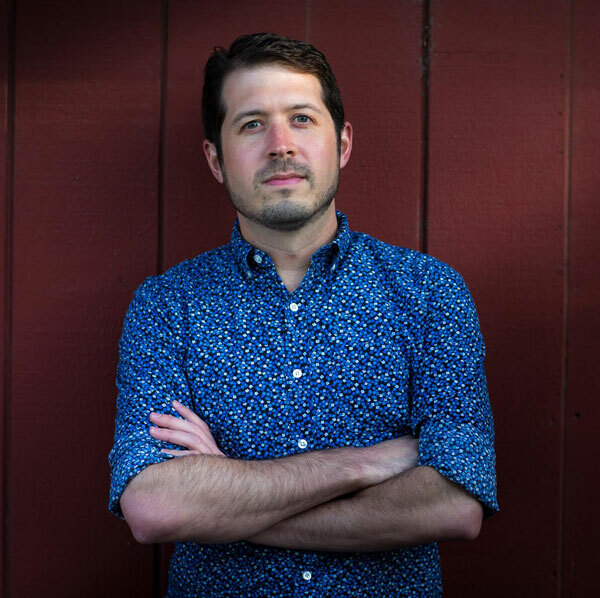 He has recent articles published in The Atlantic, Slate, The Daily Beast and the Oregonian. In his application to join the council, Jacob stated, "I've come to the belief that allowing the state to kill harms the dignity of society, and as a skeptic of government power I'm opposed to entrusting the state with this ultimate authority. Eliminating the death penalty would be a significant step toward making the criminal justice system in Oregon more equitable and just." Dale Penn II in a principal in CFM Strategic Communications. 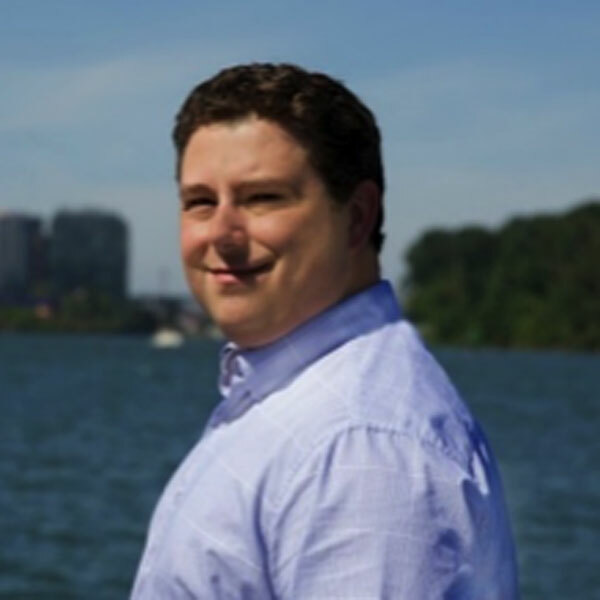 As a senior public affairs associate, he has been deeply involved in government relations and regulatory affairs in Oregon for 10 years. During his work for the 2005 Senate Judiciary Committee, Dale began developing close relationships with key legislators and agency staff across party lines and issue fields. "On a deeply personal as well as a professional basis, the repeal of the Oregon death penalty is a very important issue. I am dedicated to help" stated Dale in his statement to join the OADP Advisory Council. 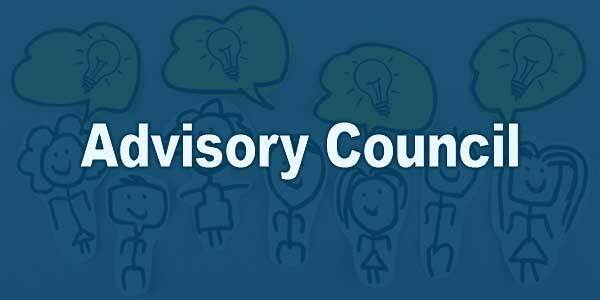 The OADP Advisory Council now is now approaching 100 members. Growing our council, always enhances our progress. We are open to more members who have skills and passion for our work to join us.